New in paperback. Driving radio-control cars is an enjoyable hobby and also a competitive sport, but the vast range of different types of models now available can prove confusing for those new to the scene. 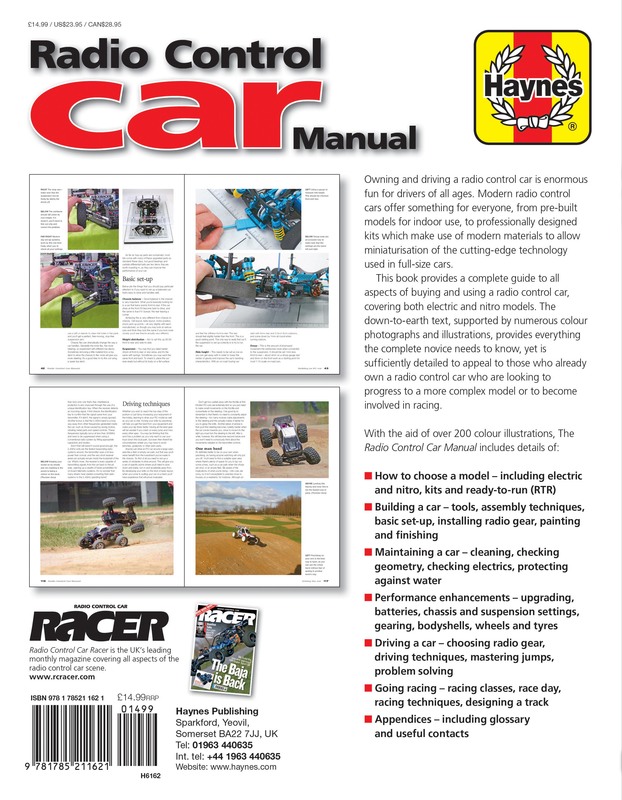 This extensively illustrated book starts by providing all the information needed to choose the right model, and goes on to present advice on how to build kits as well as driving techniques, maintenance, modifying, set-up and the various different classes of racing. Essential reading for those contemplating buying their first model and for those already involved in the scene looking to progress to the next level. 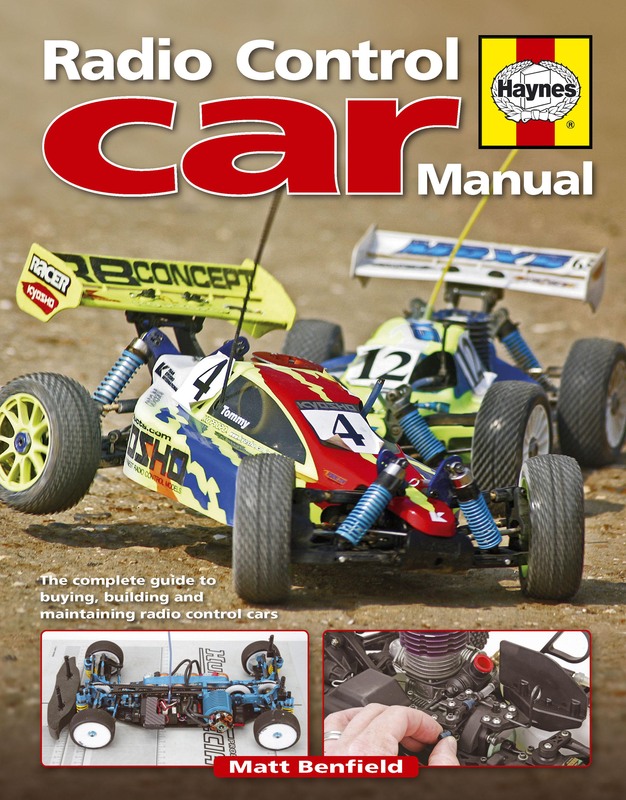 Author: Matt Benfield has been passionate about radio-control cars since childhood, and is currently Editor of Racer magazine, the UK’s leading radio-control car monthly. He lives at Farnborough in Kent.